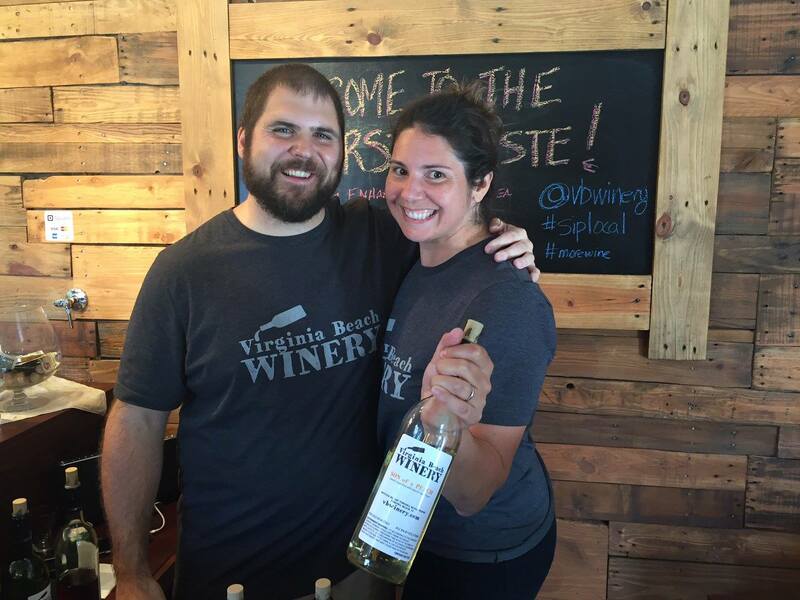 The Virginia Beach Winery is a family run business that grew out of a passion for making wine at home. The wine is made the same way we’ve always done it. Small batches cared for by our family. We believe wine is at the center of celebrating, and we love creating the flavors of our events. Ask us to take you through a free tasting to find your own favorites!